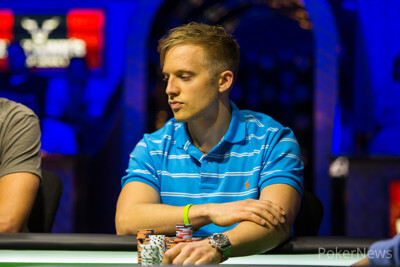 Hand #38: Chris Klodnicki opened for 600,000 under the gun and Martin Jacobson moved all in for 2.9 million from the hijack. Action folded to Anthony Gregg in the big blind and he moved all in over the top. Klodnicki quickly folded and the cards were turned up. The flop was disaster for Jacobson as it left him in need of running cards to overcome the set of Gregg. The turn put an end to any suspense as Gregg improved to a boat and left Jacobson drawing dead. 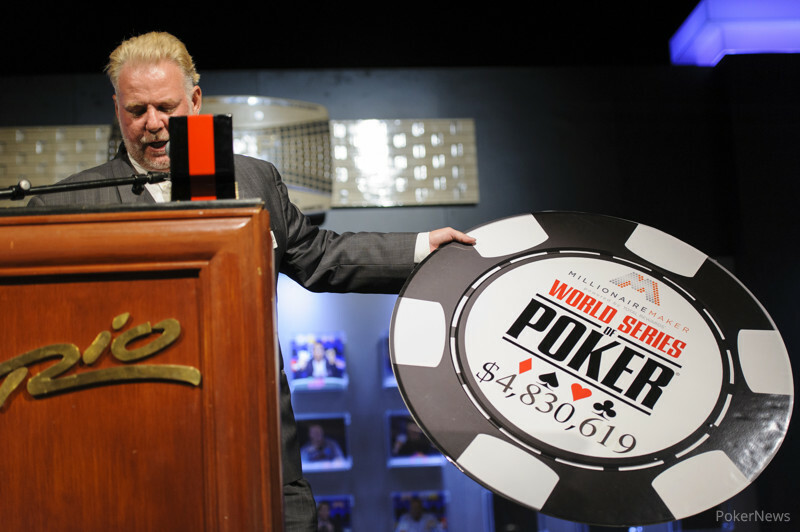 The meaningless was put out on the river for good measure and Jacobson exited in sixth place for $807,427. With that, the remaining five players are guaranteed at least a million-dollar payday.